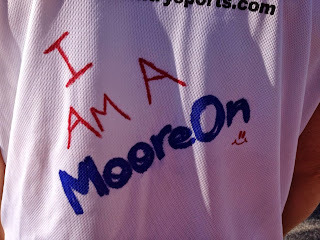 Moore On Running: Nothing Like a Trail Run Before Vegas! 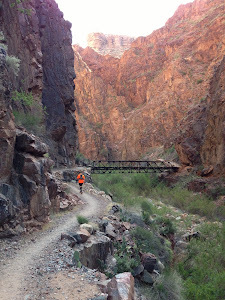 Nothing Like a Trail Run Before Vegas! In two weeks I will be running, at night, in Vegas!!! 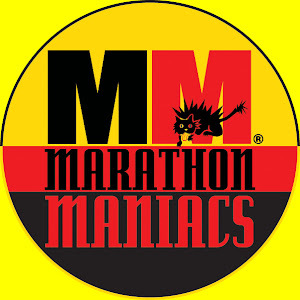 I am crazy excited about running the Rock n' Roll Las Vegas Marathon (Strip at Night). It starts at 3:00pm and sunset is at 4:30pm, so the finish will be at night on the strip (very cool)! This week starts my official taper for the marathon, but I was able to get one last long run in before it started. 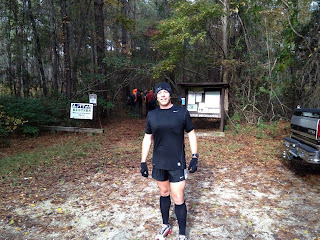 Saturday I met up with some of my running friends to do a sixteen mile trail run on the Swamp Fox Passage. 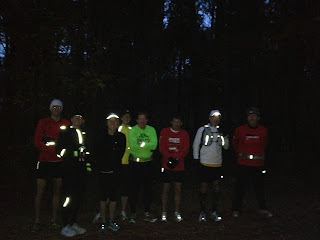 Lots of crazy people to join me on this run! 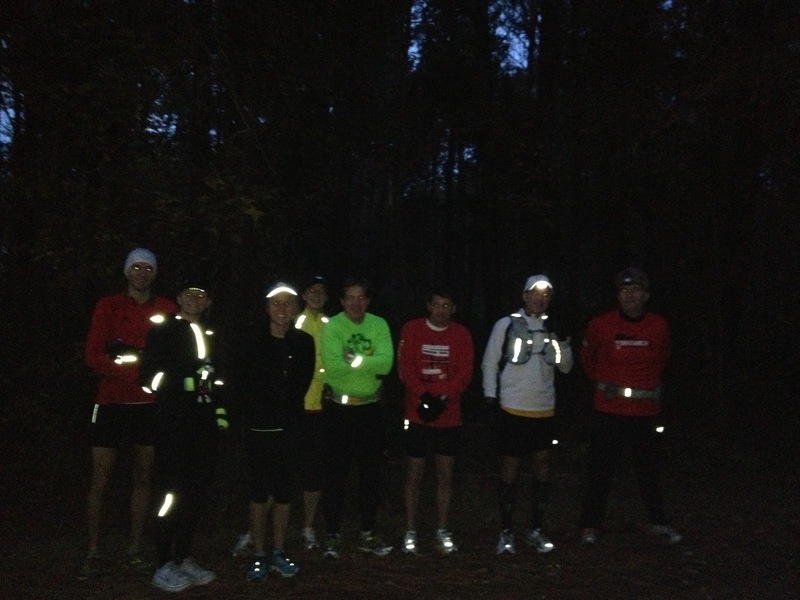 We started off at a nice even pace and then picked it up at the eight mile turnaround point. 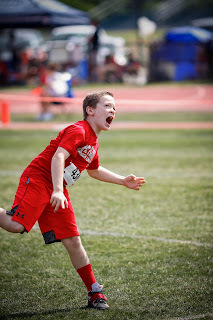 We were really pushing it and it felt so good to be running strong at this point of my training. I was having so much fun! Near the end of the run, I had this thought. This was like if I had worked on my car all year and then got a chance to drive fast on a curvy road. Haha, yeah people always dress super warm when running in the South but I do it too :). Glad you got a long run in and it was with a big group of friends, that's always the best! on your blog, we would like to offer you a location on one of our maps. Support the lifestyle, Live to Roam.